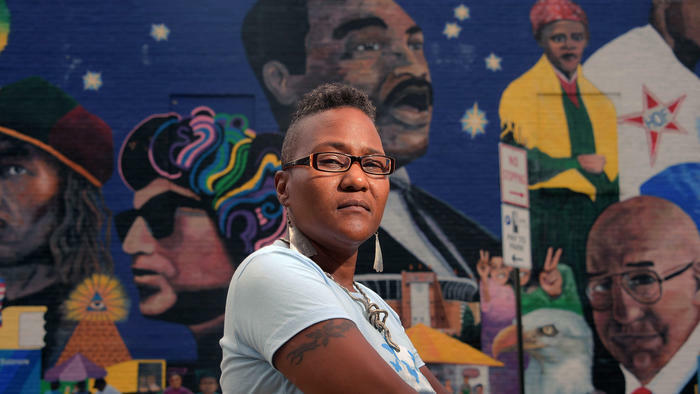 Our guest today is one of the co-founders and guiding forces of the new Baltimore Ceasefire 365 movement which is fiercely determined to turn around the City’s homicide rates through a grassroots initiative to promote new ways of thinking and being that honor life-affirming activities and interactions, peace, and connection to each other. 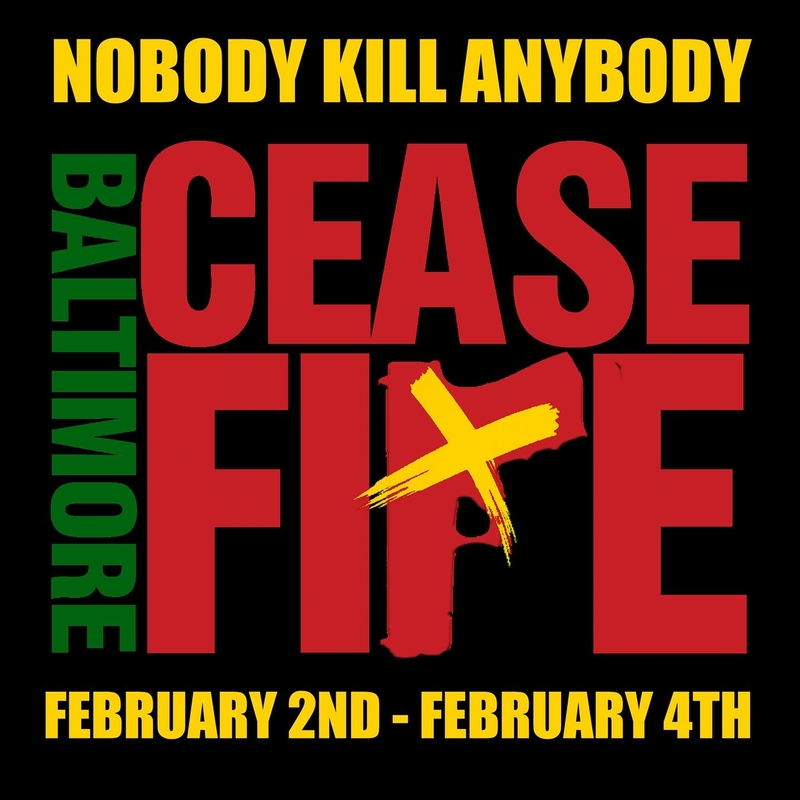 Baltimore Ceasefire’s successes have come from a collective consciousness that the cycle of killing CAN be broken and the power to do it lies in our OWN hands. We are joined today by the incomparable, Erricka Bridgeford – named by the Baltimore Sun as its 2017 Marylander of the Year. Her words are laser incisions in your heart space, opening you to a deeper connection to your inner wisdom and spiritual promptings to show up in the world to make a difference. 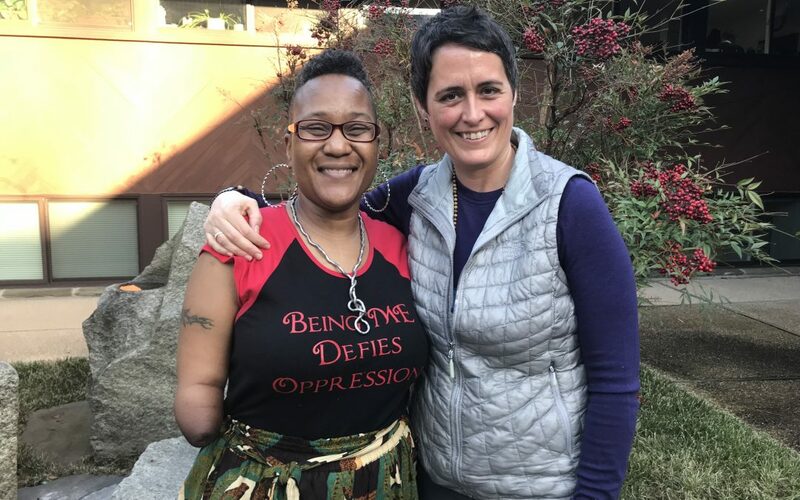 Bridgeford is a kindred spirit to Soul Force Politics, as she wields significant influence to teach others how to bring their hearts into their civic actions. I’m excited about what she will awaken in you today.